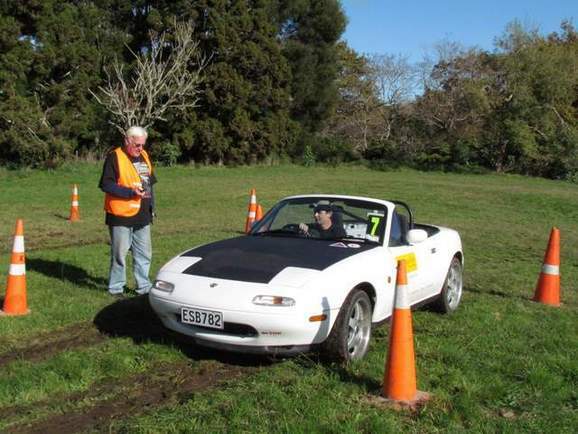 December Club Night will be the second round of the Pickup Guy Summer Autocross series. Be there by 5:30pm to enter autocross, Hot dogs and chip will be available. Helmet and overalls must be worn. Some club ones will be available. Please remember that after doing 2 events you must be a member of the club.